Enjoy Port Townsend from a unique vantage point – The Swan Hotel. From the moment you arrive and smell the salty air, you'll be hooked! 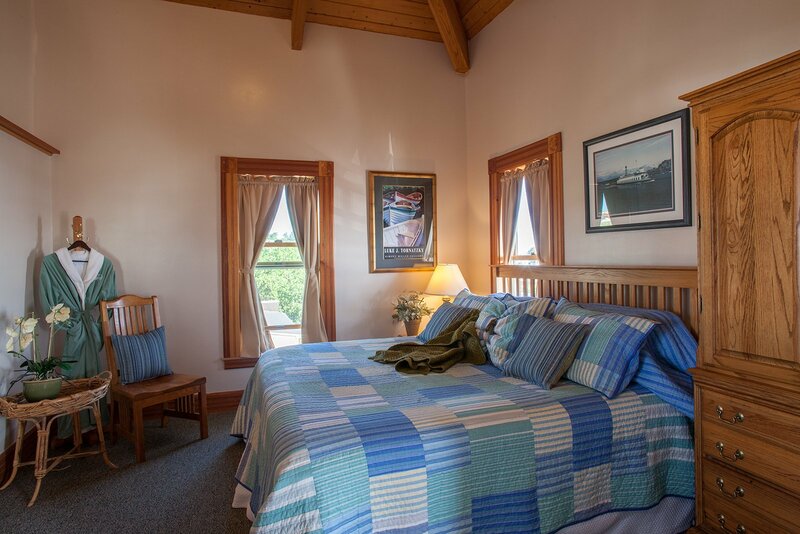 Select from one of our 13 private, maritime-inspired STUDIOS, including four well-equipped COTTAGES and a spacious PENTHOUSE SUITE - your accommodations are only a half block from water's edge in the heart of maritime Port Townsend. Discover the edge of Port Townsend Bay where you may find kayaks, divers, a sailing regatta or even a reconstructed turn-of-the-century sailing vessel anchored for the day. Just steps from our door, classic sailboats and modern yachts tie off at Point Hudson Marina, and across the street, experience the old world tradition of wooden boat-building. Experience restaurants for every taste and temptation in Port Townsend, where much of the food, wine and cider are grown or crafted locally. Visit the fish market for fresh seafood and wander the Port Townsend Farmers' Market to grab some greens to go. Enjoy a day trip to sip wine or cider tastings at various award-winning wineries. While staying with us, you can explore Port Townsend’s distinctly unique and historic uptown and downtown districts. Enjoy splendid architecture along Water Street where you'll find eclectic shops, galleries, and entertainment. Next, spend time strolling past the lovely Victorian homes in the uptown district along Lawrence Street. Find yourself in a thoughtfully designed seaport setting when you stay at The Swan Hotel. 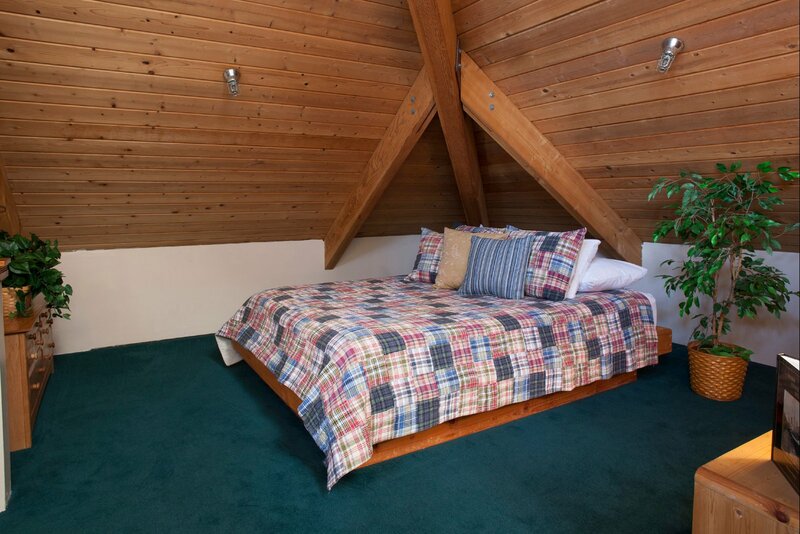 Each of our 13 guest rooms is decorated with classic woods and wicker furnishings which are blended with modern amenities for your comfort and convenience. Are you traveling with your canine companion? We are happy to welcome dogs in select rooms. We will happily accommodate late check-outs if occupancy allows. Please speak with the innkeeper on the morning of your departure to find out if a late check-out is available. There's always something going on! We're happy to serve as home base as you explore the many festivals, workshops, and performances held in PT through the year. Our free-spirited nature shows in all we provide to our guests. Each room has an individual personality, and all of our rooms are designed with comfort in mind. By land, sea, or sky, The Swan Hotel is easy to navigate to! Follow our directions on the link below, and you won't even have to consult the stars -- we've got you! Being eco-friendly is more than just measuring carbon footprints and recycling. Each year, we implement new initiatives to reduce our environmental impact. 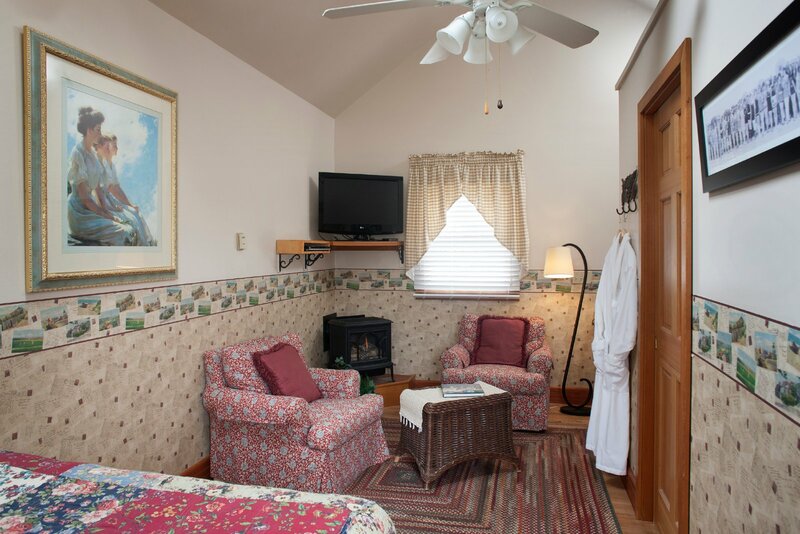 "The Swan Inn is a delightful, pleasant little boutique hotel in the heart of the quaint town of Port Townsend"
We appreciate our returning guests! If you choose to stay with us at least three (different) times in the year, you qualify for our Rainshadow Rewards Program! Get started on collecting your points today! We happily welcome dogs to select rooms at the Swan Hotel, but certain restrictions do apply. Please check our availability for dog-friendly rooms. For more details regarding our DOG POLICIES, please click HERE. Find The Swan Hotel in the heart of Port Townsend’s cultural and historic district, steps away from local restaurants, shops, galleries and parks. Casual, Coastal, Comfort awaits you.